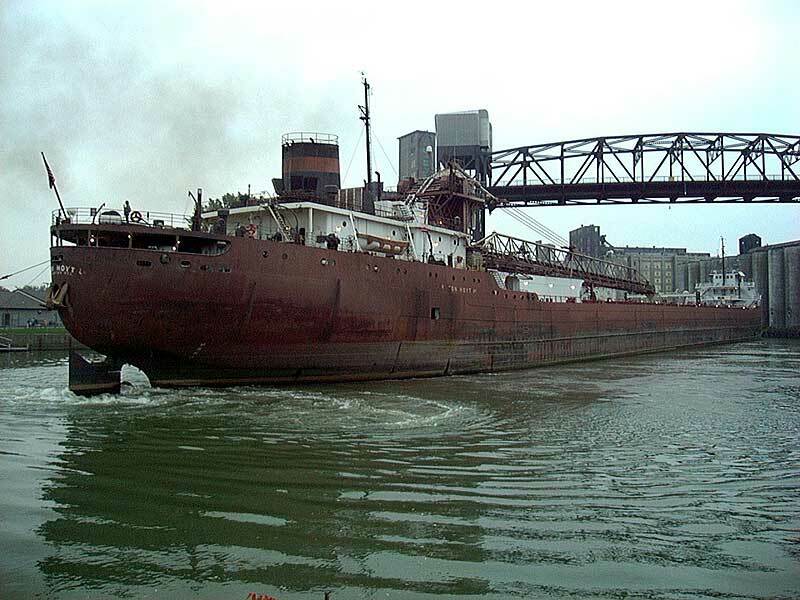 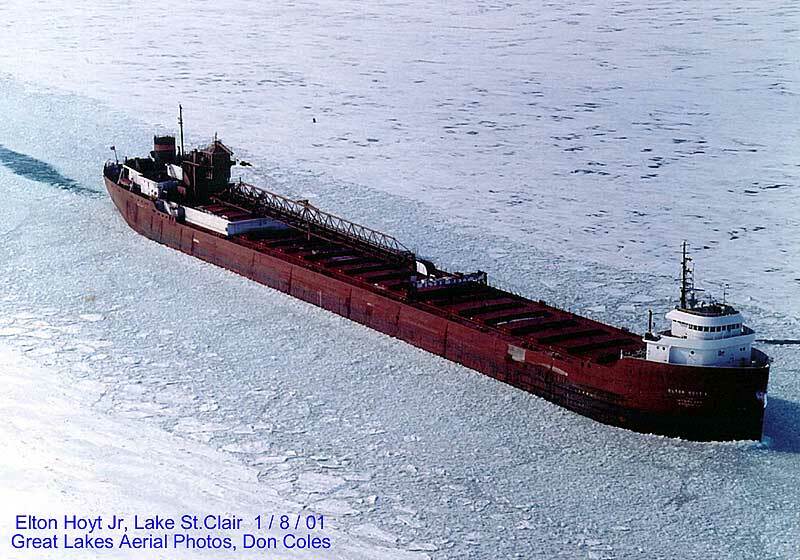 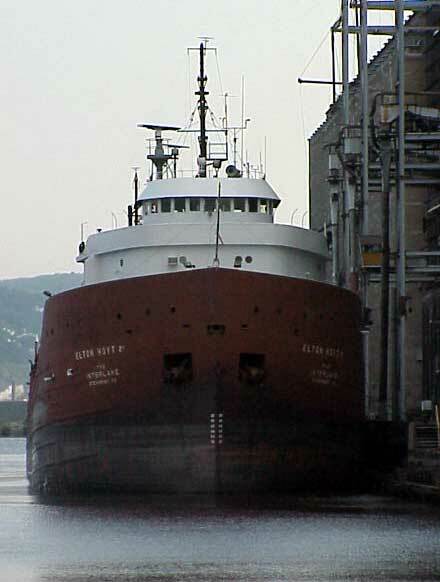 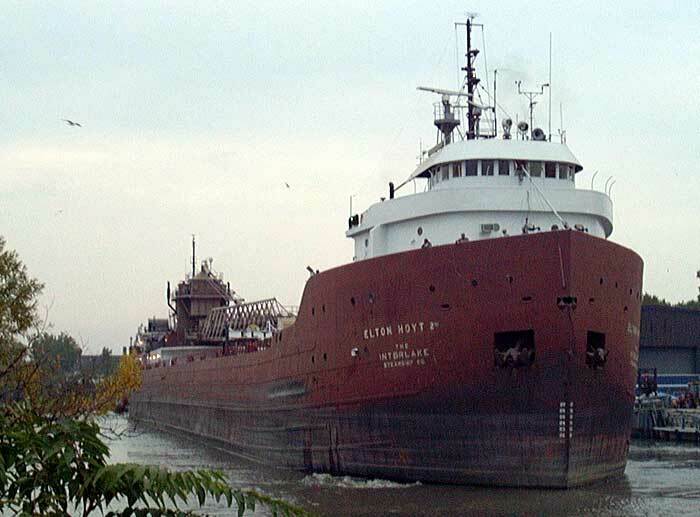 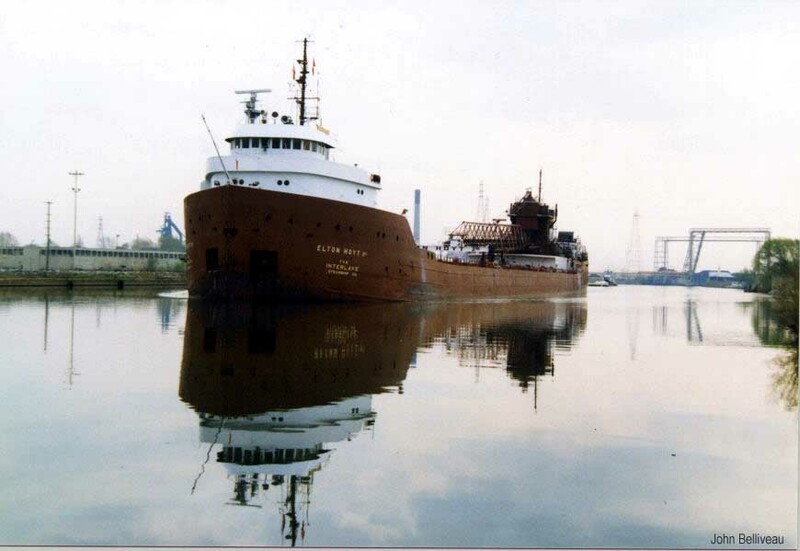 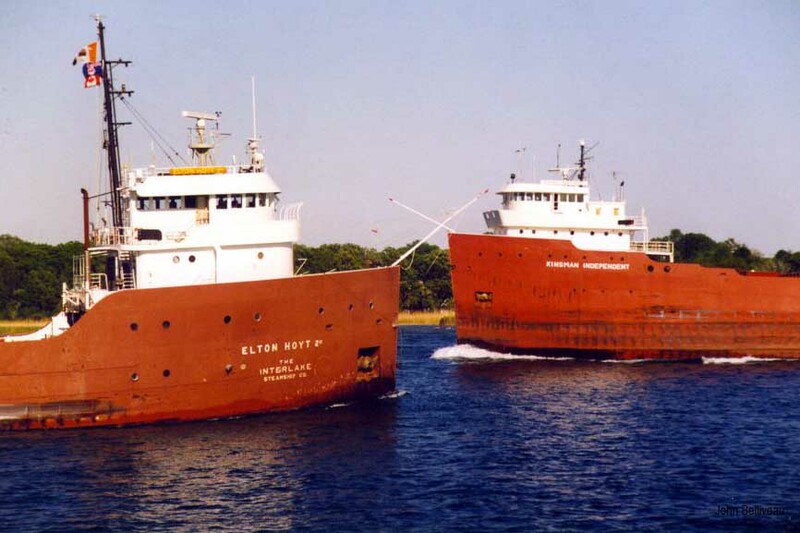 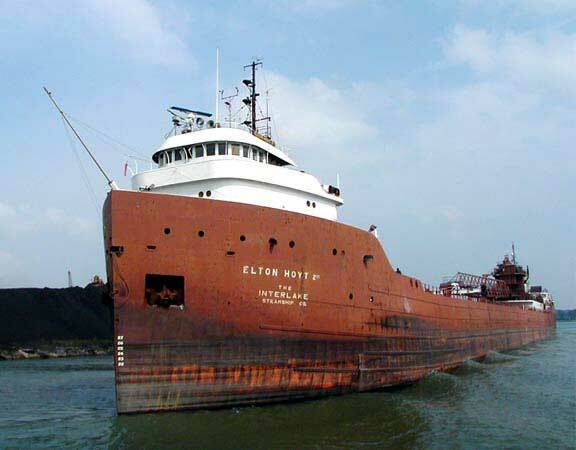 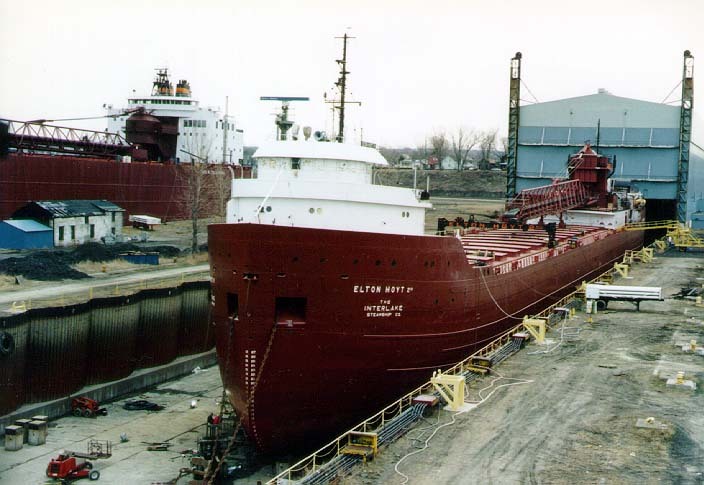 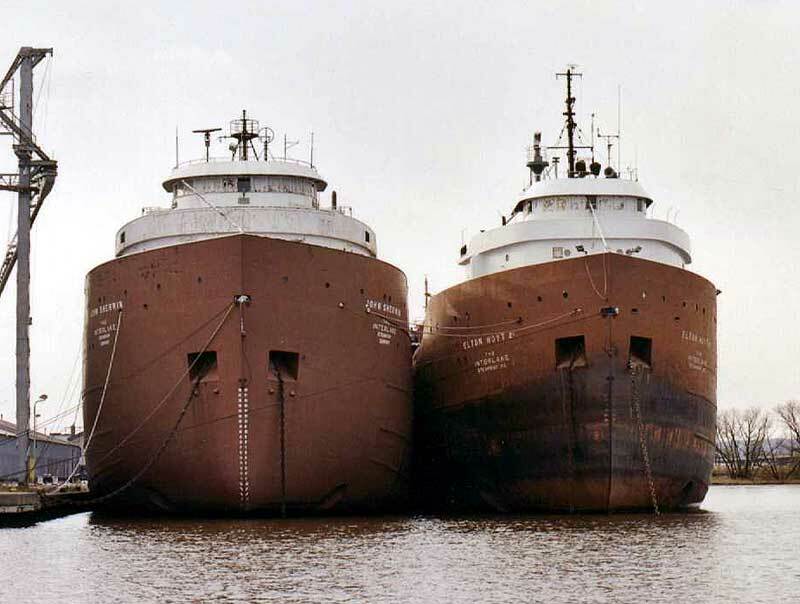 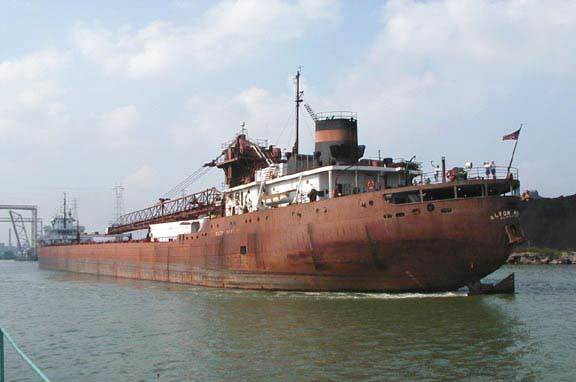 The Elton Hoyt 2nd was one of a trio of vessels built on saltwater in 1952 due to a back-up of orders at Great Lakes shipyards. 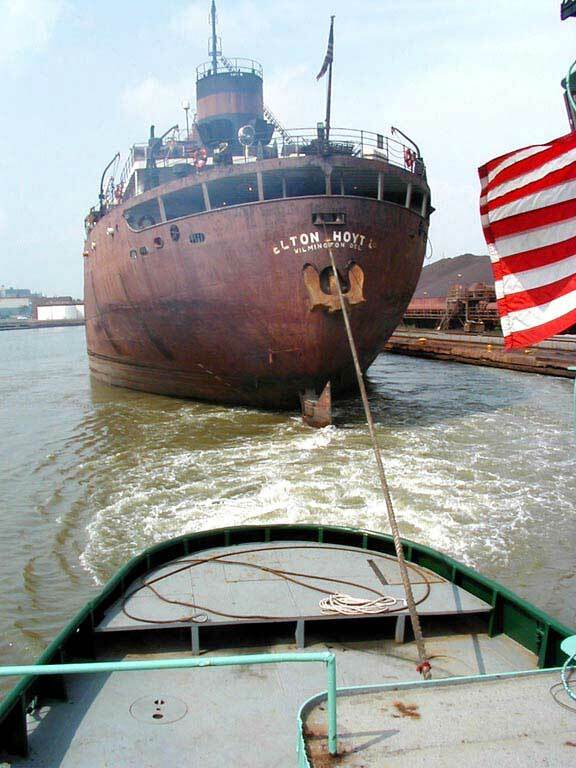 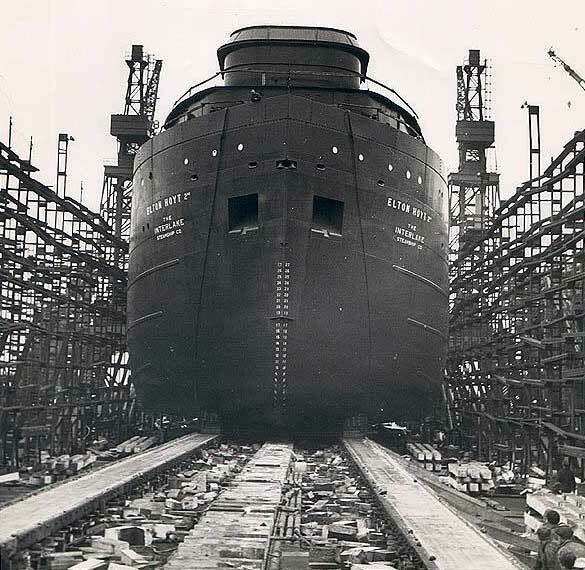 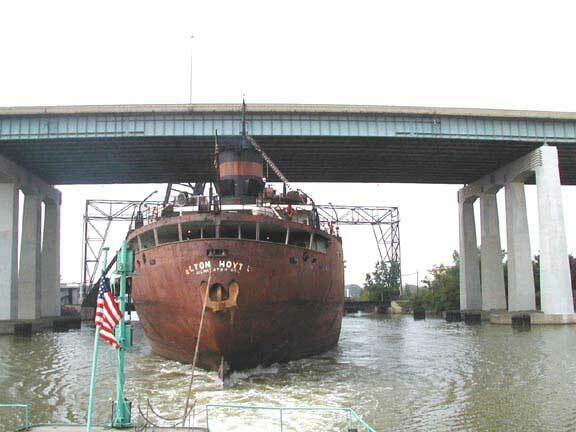 The Hoyt, built for the Interlake Steamship Company, and the Bethlehem Steel Corporation vessels Johnstown and Sparrows Point were all built to similar plans. 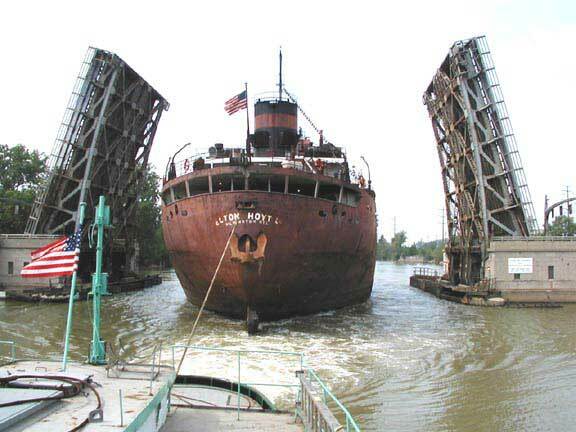 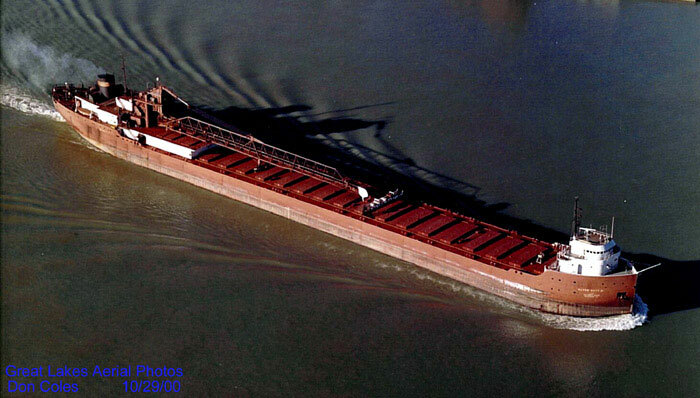 Since the vessels were to be brought to the Lakes via the Mississippi and Illinois Rivers, their size was limited. 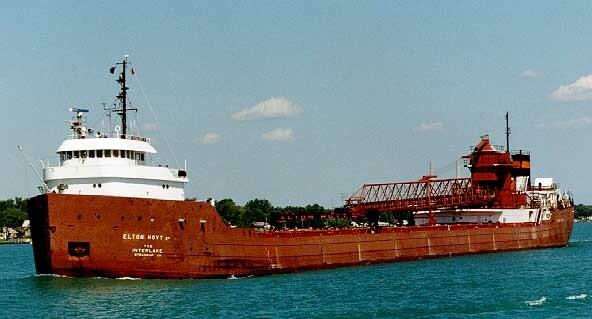 The Hoyt measured 626 feet 6 inches long, 70 feet wide, and 37 feet deep, which gave her a capacity of approximately 20,000 tons. 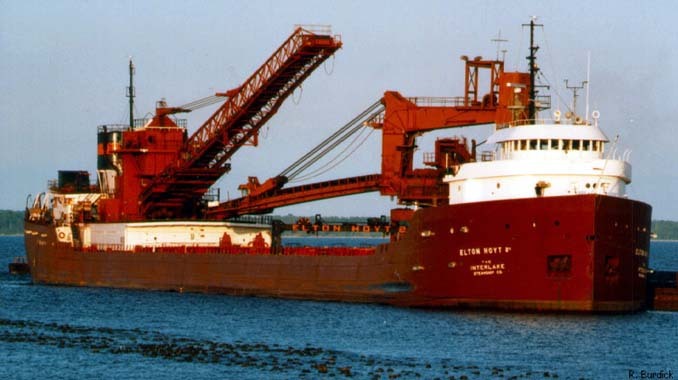 The Hoyt is powered by a 7,700 shp Bethlehem Steel Co. cross compound steam turbine and two oil fired Foster-Wheeler water tube boilers.